For whom is intended the luxury kit of Albert L’ Astucieux ? 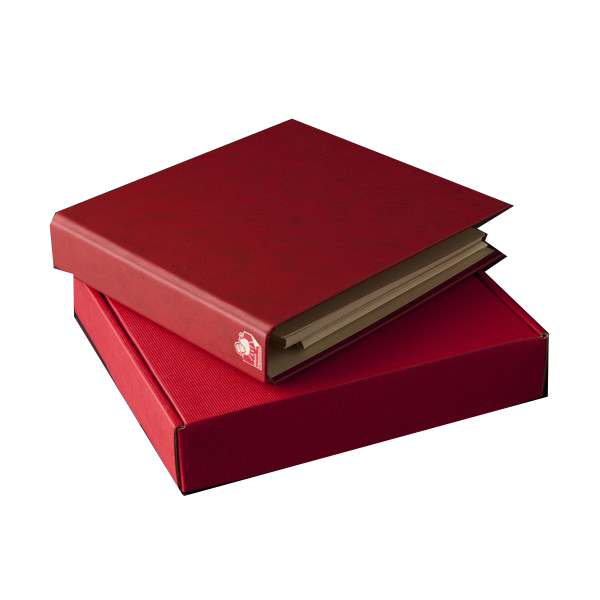 A 19 cm x 19 cm red or beige binder with 20 stickers and 20 comment cards. Unstick the labels of your bottles! Albert l'Astucieux has been used by numerous restaurants in the world since 2001. After enjoying a good wine, it is a pleasure to keep a reminder of it by saving the bottle label.But nowadays, due to modern glues, it has became an almost impossible task to remove the label. Albert l'Astucieux (Clever Albert) makes it easily and instantly possible. At the restaurant or at home, the memory of a wine tasting takes place on an elegant display, ready to put into a classy album. © 2019 Copyright Albert l'Astucieux.